Components of this project, which will include video and audio files, charts and graphs, will be hosted online by both InvestigateWest and the Portland Tribune. 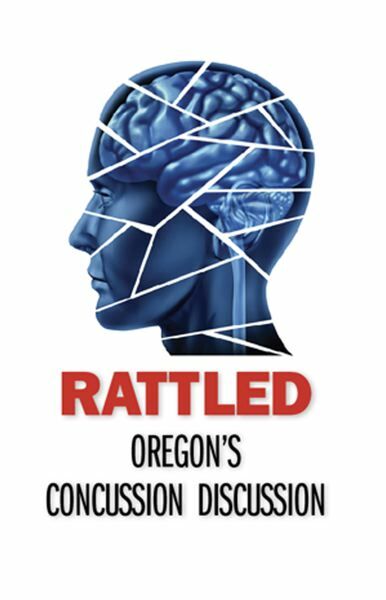 Rattled: Oregon's Concussion Discussion is a joint project of InvestigateWest, Pamplin Media Group and the Agora Journalism Center, made possible in part by grants from Meyer Memorial Trust and the Center for Cooperative Media. Researcher Mark G. Harmon from the Portland State University Criminology & Criminal Justice Department provided statistical review and analysis. The New York-based Solutions Journalism Network provided training in solutions-based techniques and support to participating journalists. Components of this project, which will include video and audio files, charts and graphs, will be hosted online by both InvestigateWest (http://www.rattledinoregon.org) and the Portland Tribune (http://www.portlandtribune.com).